In Anno 1800, you can settle most of the differences you have with the pen: either through vast sums of gold or through the subtle use of diplomacy. However, sometimes a firmer hand is required, and you must resort to the sword to settle your grievances. Here’s how to conquer a rival’s island in Anno 1800. 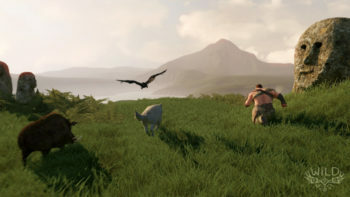 Warfare is a perfectly viable method of asserting your control over the islands and oceans that a typical game of Anno 1800 takes place among. There are no ground troops available to you, so you must rely upon the great ships that are the backbone of your trading network, and upon landward cannon batteries to defend your own settlements. There are several different kinds of ships available to you, ranging from the humble Gunboat all the way up to the awe-inspiring Ship-of-the-Line. But taking even a modestly defended port by storm is no simple matter, and the cost will be high to do so. When it comes right down to it, you need a bunch of ships and some planning. Your ultimate objective is to reduce an island’s morale to such a point that the citizen’s rebel and riot, halting all production of goods in the process. As despair sets in, and your attack continues, the island will eventually capitulate as the inhabitants lose heart and surrender. In gameplay terms, this is a matter of bombarding the islands Trading Post into submission. Beware, they are quite heavily defended with a heavy cannon that will cut through your ships like a knife through butter. If your opponents have installed even a single battery of cannon on top of that, it’s going to require several of the larger ships in your fleet working in concert to overcome them. But keep at it, keep the pressure up, and your opponent’s demoralized citizens will take care of the rest. The cost may be high, and ships don’t come cheap, but having another island at your disposal (and denying one to your opponents) is well worth the investment. That’s everything you need to know about conquering a rival’s island, so get out there and begin the bombardment! 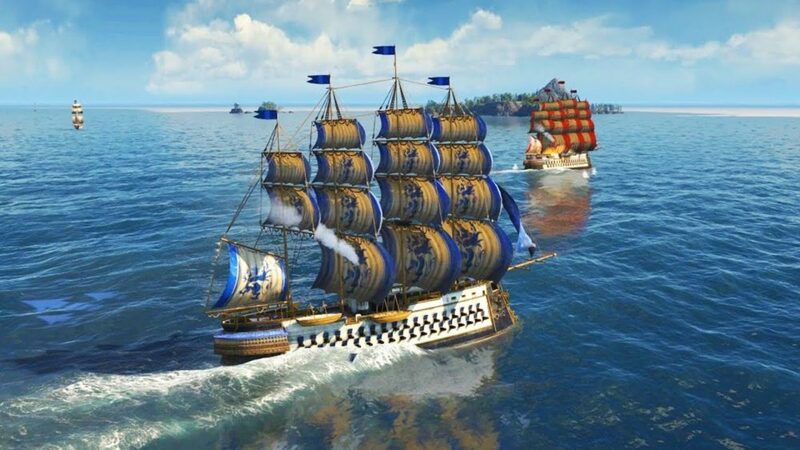 Be sure to search for Twinfinite for more tips and information on Anno 1800.